Extra protection for better sleep. 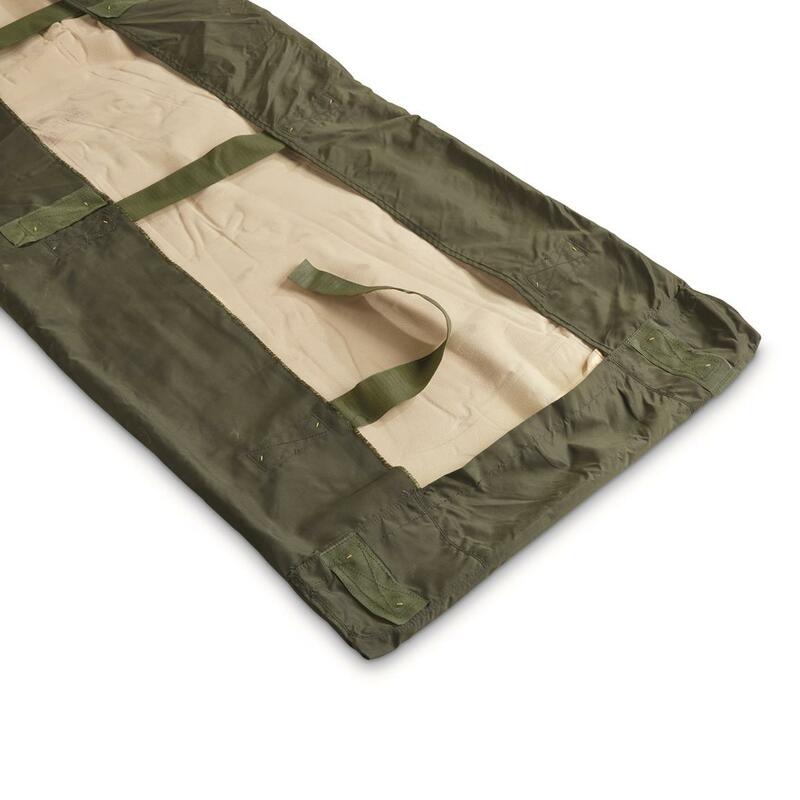 Tough nylon shell adds both protection and extra cushioning to your cot, field mattress, or sleeping pad. Made to strict U.S. military specs, ready to upgrade your hunting or camp site for a superior night's sleep. 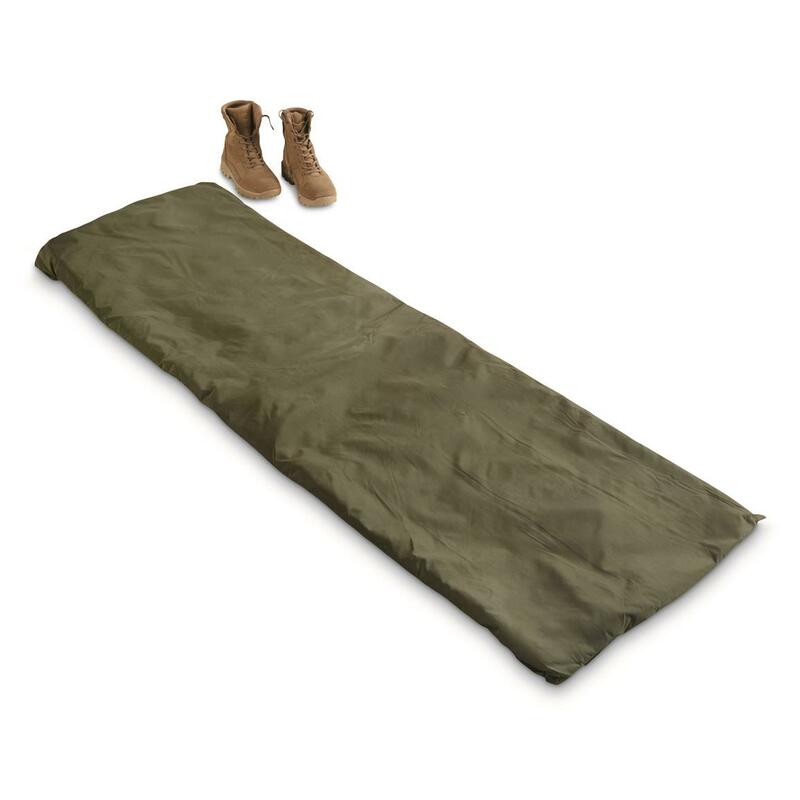 U.S. Military Surplus Field Mattress Cover, New is rated 5.0 out of 5 by 1. Rated 5 out of 5 by Wildwolf65 from Just what we needed Came quickly. I was plesently surprized that it had it had a foam pad with it. I thought I'd have to get that after this arrived.